It would be easy to lull yourself into thinking that Billy Joe Winghead is some red dirt singer/songwriter plying his trade warbling about someone else's hard luck, but, that would be so very wrong. 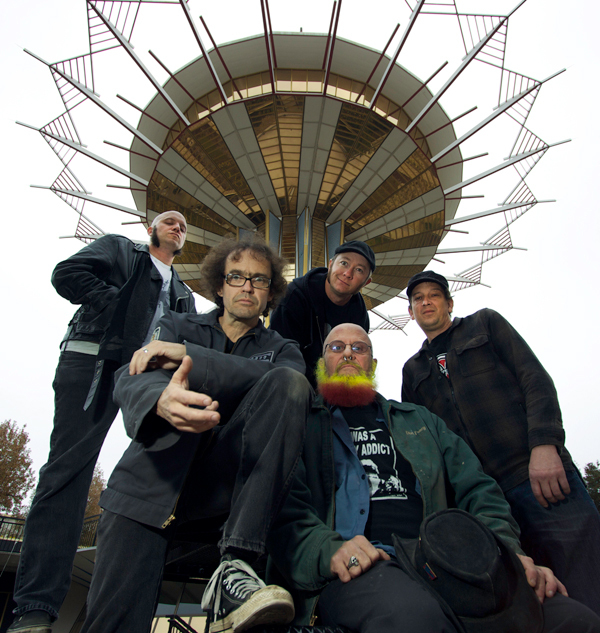 Billy Joe Winghead is a band hailing from that stretch of Tornado Alley that's shown on most maps as Oklahoma. For the uninitiated BJW will probably strike most as a misanthropic, politically incorrect bunch of extremely loud noise makers, and indeed they are on the surface. But what's really at play is a grand, yet small-scaled exercise in the theater of the absurd acted out in down at the heels nightclubs and mini-festivals such as North Carolina's Heavy Rebel Weekender and Sleazefest, where BJW are perennial favorites. All of a learned but working class man's fears, hopes and paranoia is played out inside the confessional at The Church of Rawk...The duality of man expressed in 3-5 minute psychodramas via sermons delivered by Brother Manson. There is uncomfortable language and references. The message is that the world can be a very ugly place and that no amount of intellect will ever explain man's inhumanity to man, intolerance and bigotry and that the best defense is probably a good offense consisting of tough talk and abstruse concepts to confuse those dimmest and most dangerous nearby at street level. 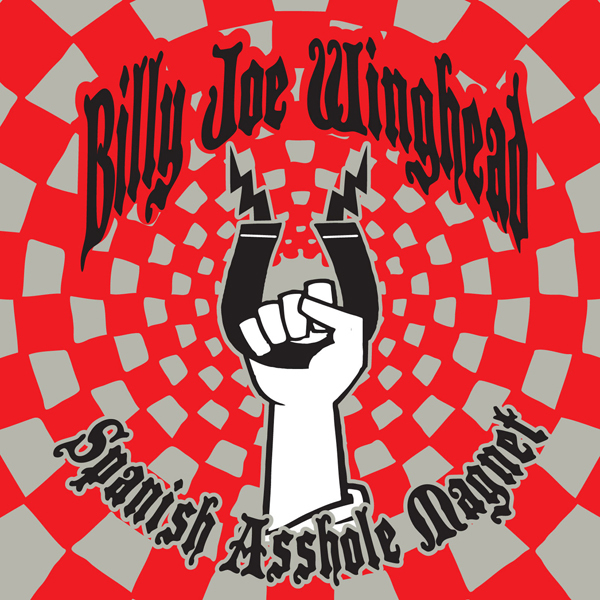 "Spanish A$$hole Magnet" brings all this and more with tunes like "Gravedigger", "Lana Don't Go" (an ode to Phil Spector's late gal pal), a cover of The Mummies "Planet Of The Apes" and the improbable mash-up "Springtime for Argentina".